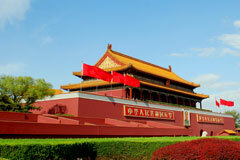 Beijing is the capital of the People's Republic of China. Inhabited for more than 3,000 years, it serves as way more than the country's political hub. It is China's cultural center as well. This detailed street map of downtown Beijing shows the city's major points of interest. 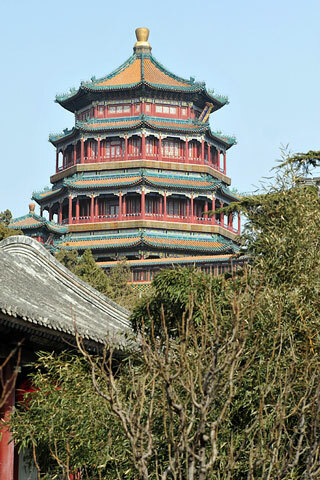 Beijing began as a trading town in 1121 B.C., due to its location near the border between Manchuria and Mongolia. Because of its location it was also subject to many invasions, before the Mongols, under the reign of Genghis Khan, conquered the city for good in 1215. 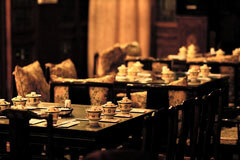 It was formally given the name of Beijing and declared the imperial residence and capital of China in 1406. Today, Beijing boasts a number of attractions that UNESCO designates as being of significant cultural or historical importance. 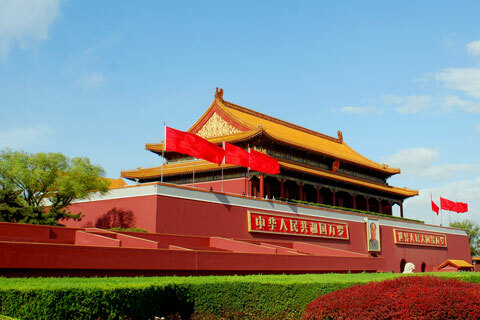 The primary tourist attraction, the Imperial Palaces of the Forbidden City, with its grand entrance, the Tiananmen Gate, is considered the epitome of imperial architecture and is listed as a UNESCO World Heritage Site. The Summer Palace, which is an enormous park that was carefully planned to ensure stunning views from every lake and building, has more than 3,000 structures on the property and is also considered a UNESCO World Heritage Site. The third attraction listed on the UNESCO World Heritage Site list is the Temple of Heaven. In addition to the many buildings here, the Temple of Heaven is also home to the beautiful Ming Dynasty Tombs. While Beijing is certainly rich in history, visitors shouldn't forget that it's also a modern, contemporary city that offers much more than sightseeing. 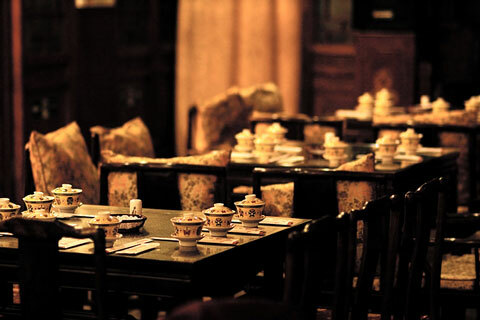 In addition to being home to the world-famous Beijing Opera and the Lao She Tea House, Beijing offers world-class hotels and restaurants. It also offers a unique shopping experience. A trip to Beijing is not complete without visiting one of its many flea markets and bargaining for goods such as coral, turquoise, and pearls. For more information about Beijing, visit the official Beijing Government website.